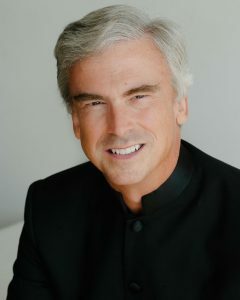 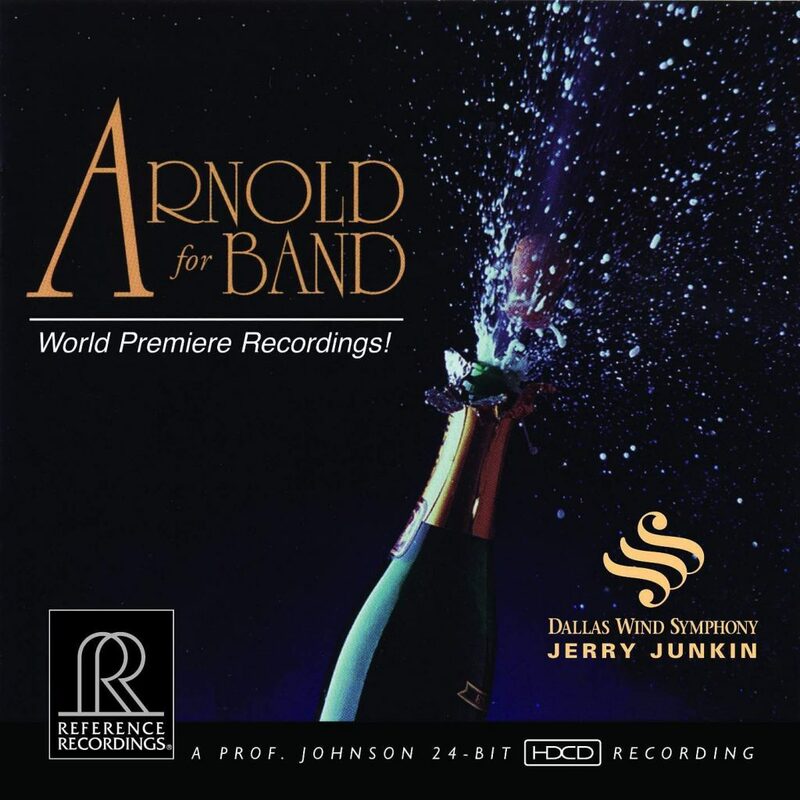 Reference Recordings congratulates Jerry Junkin on 25 years as the Artistic Director and Conductor of The Dallas Winds! 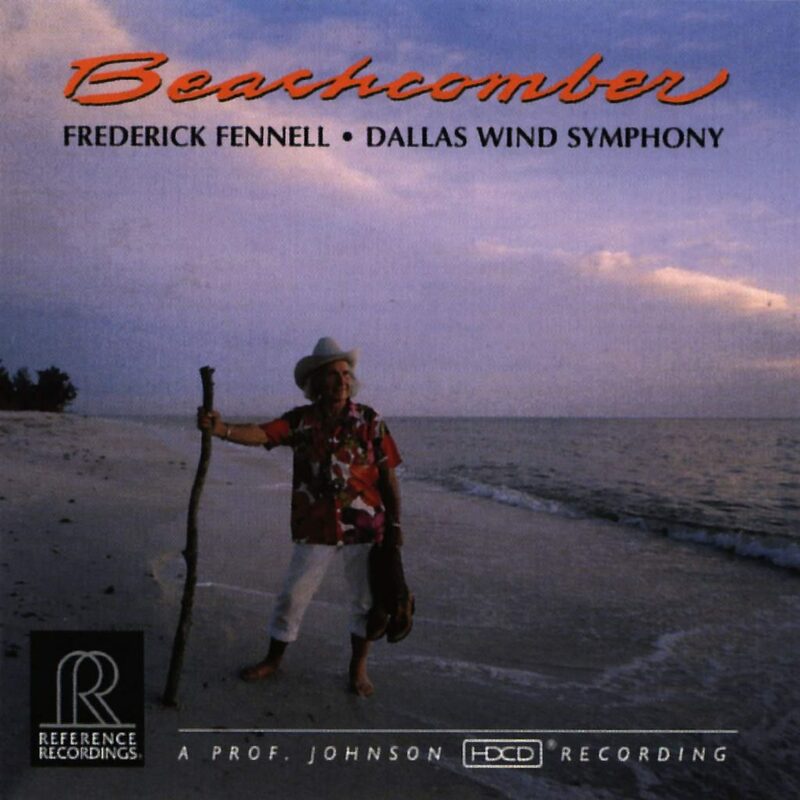 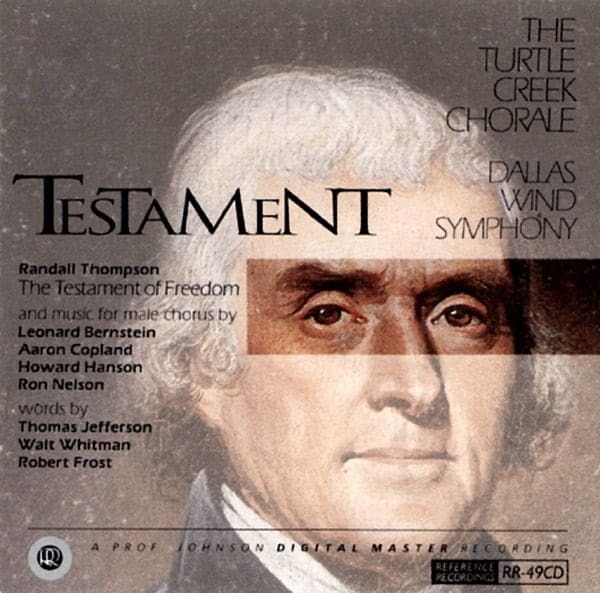 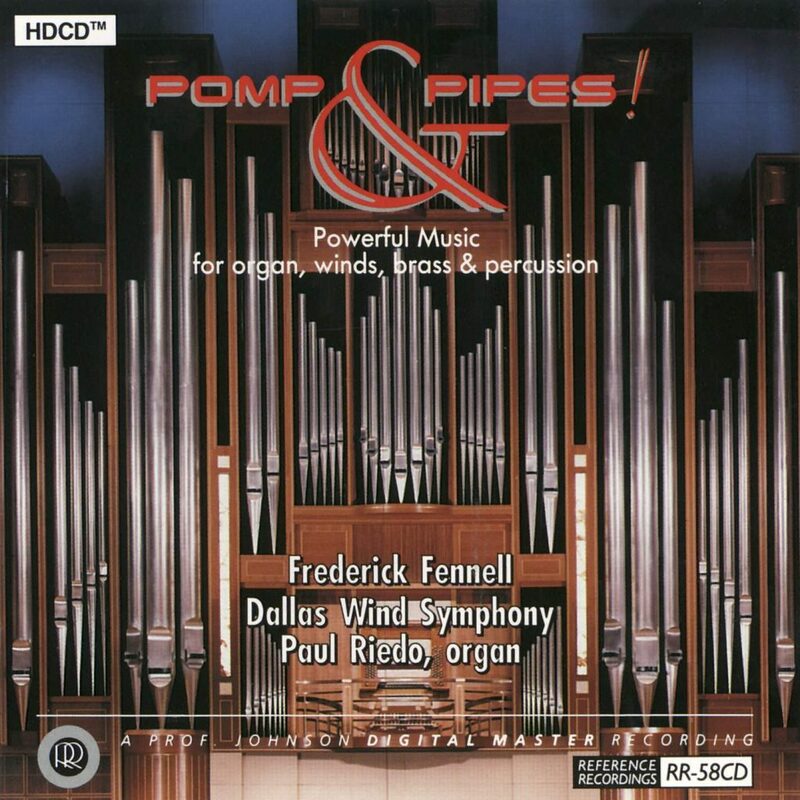 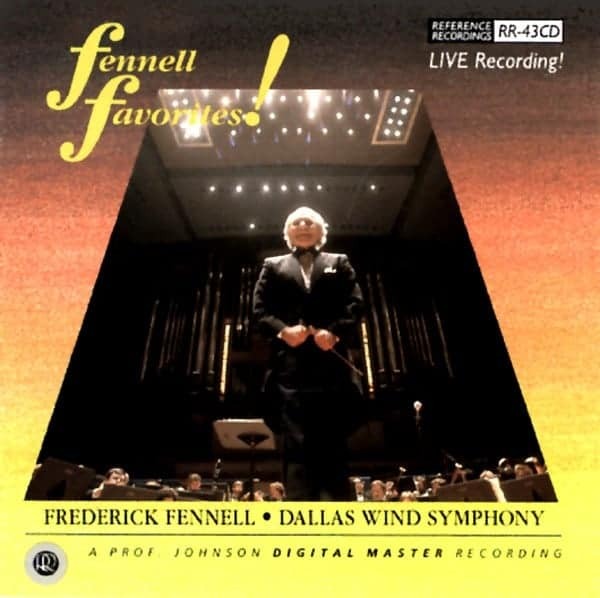 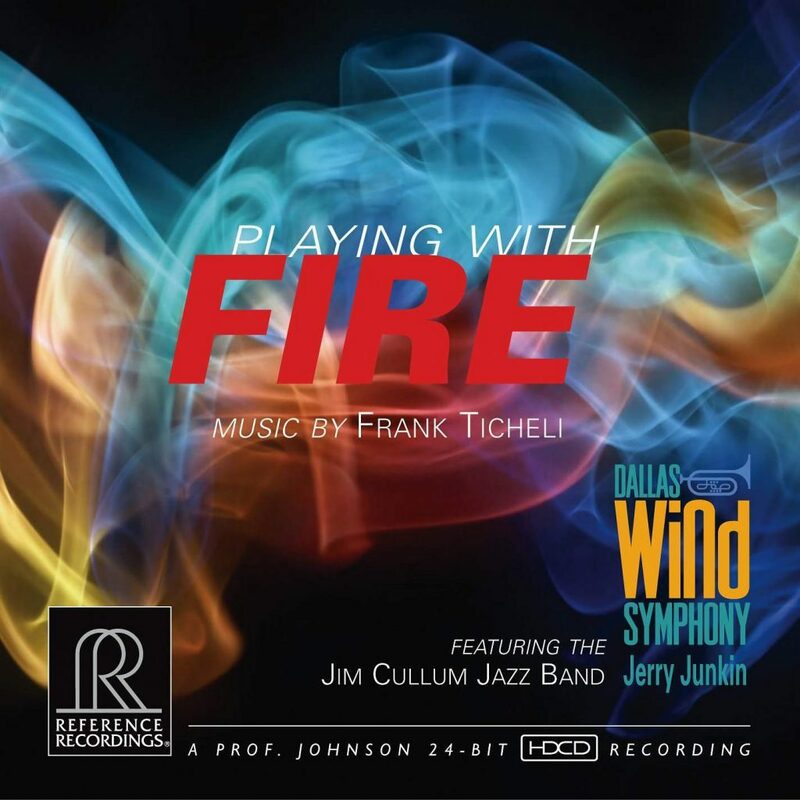 Since 1990, Reference Recordings has partnered with The Dallas Winds (Dallas Wind Symphony) on 17 audiophile recordings (including 3 GRAMMY® nominees). 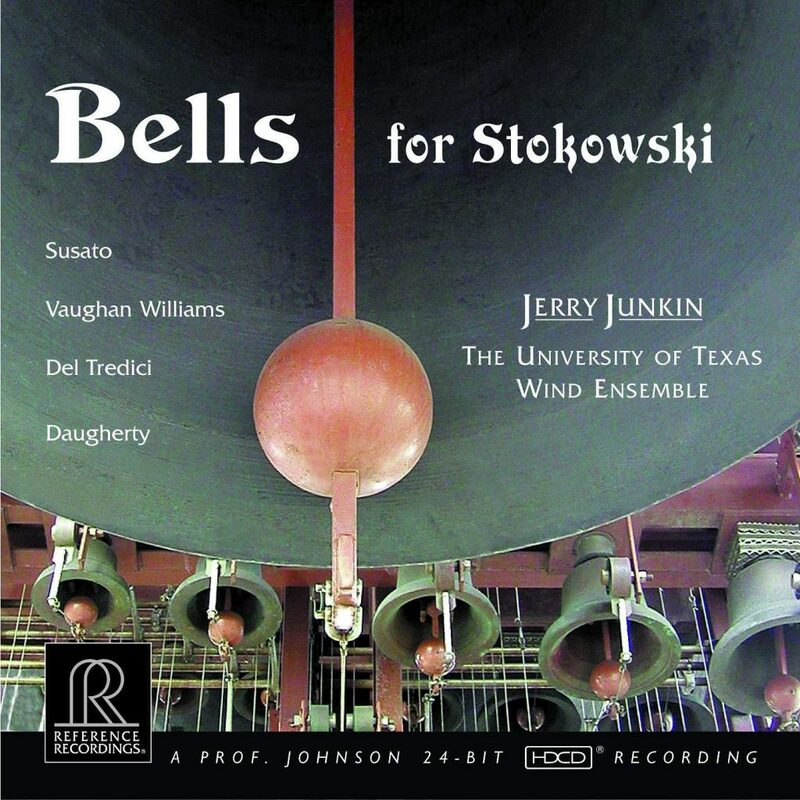 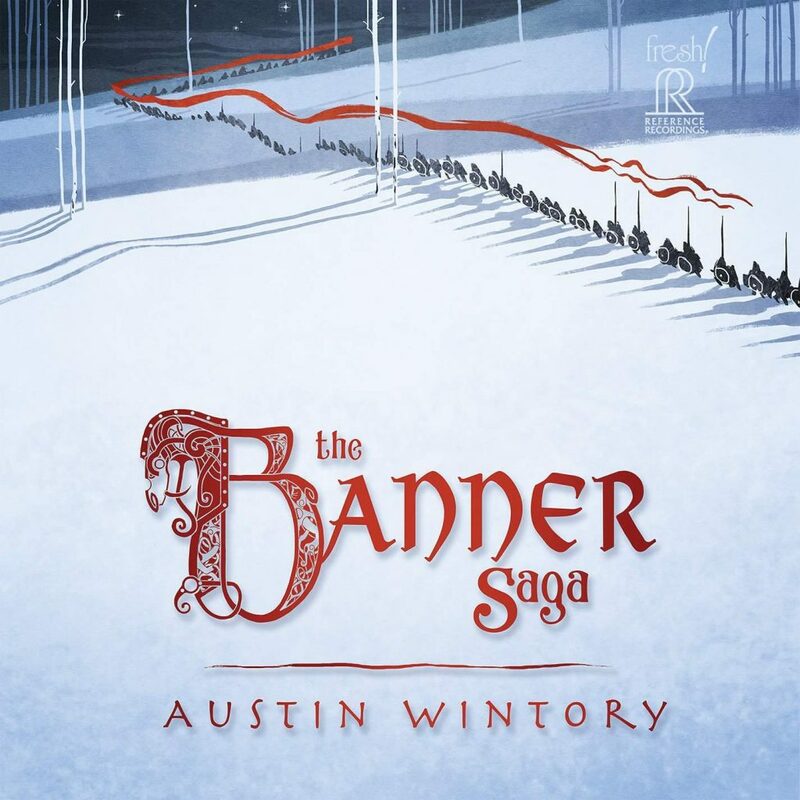 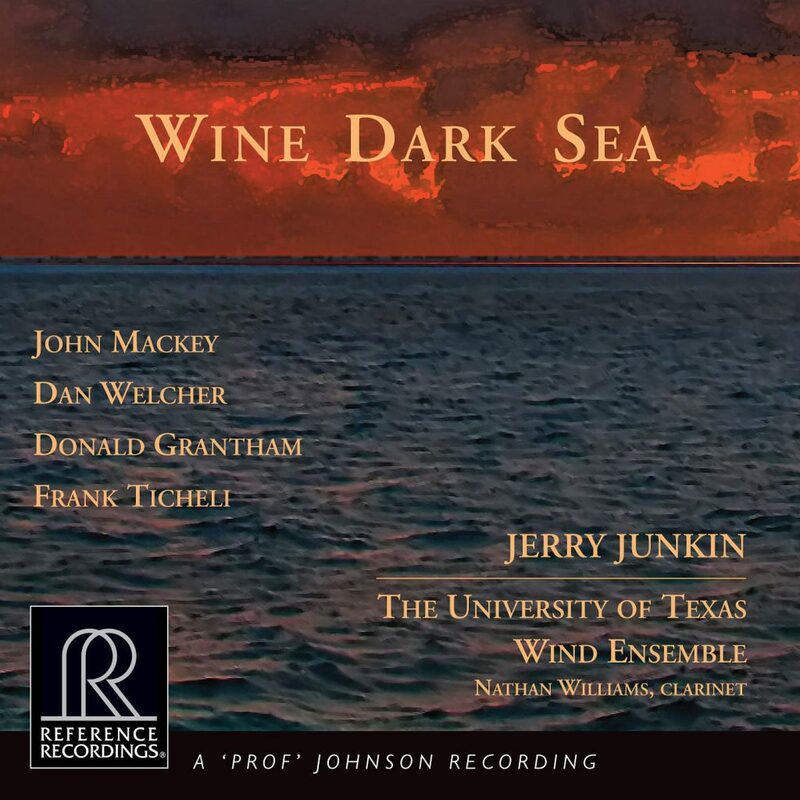 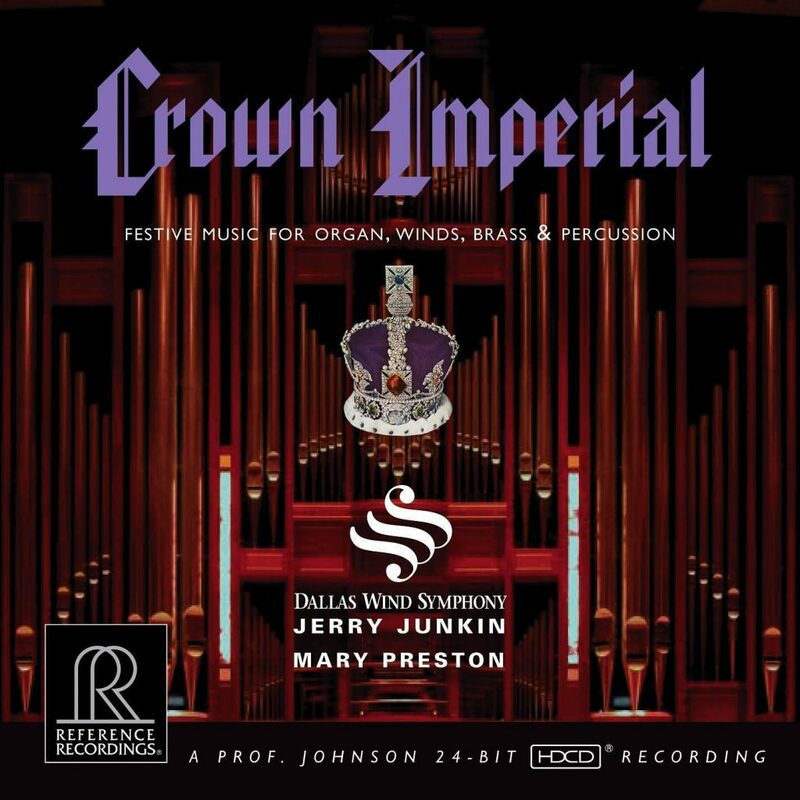 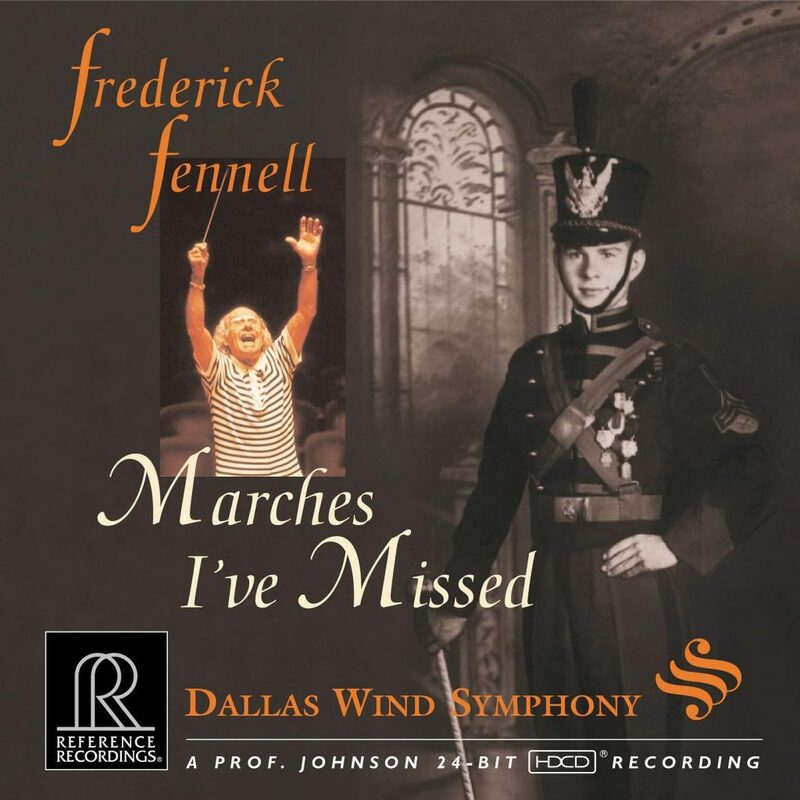 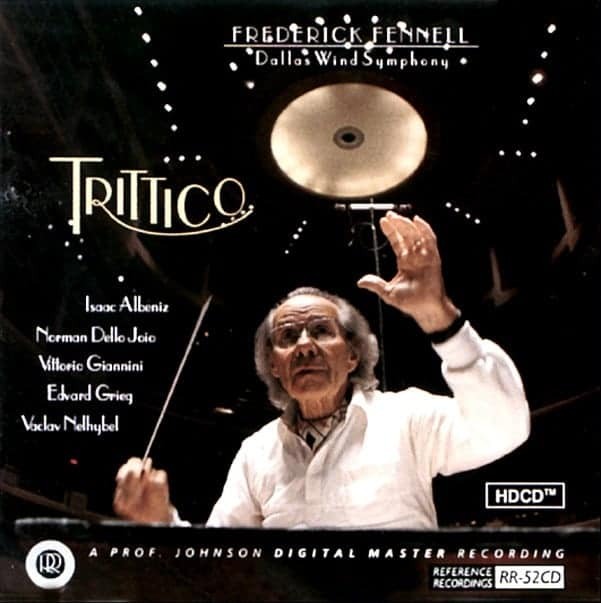 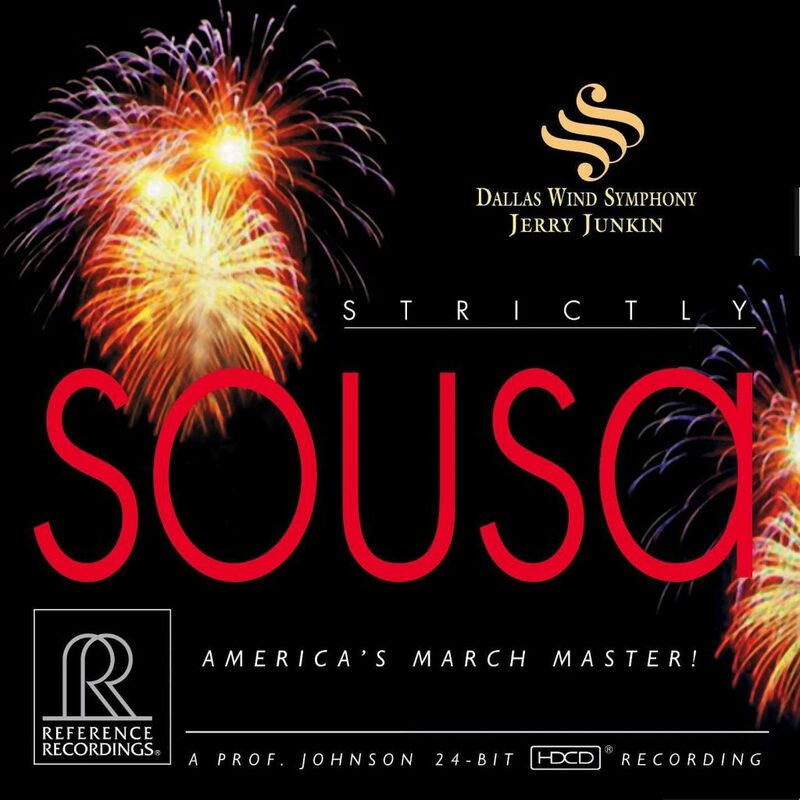 On top of Jerry Junkin’s Dallas Winds recordings with Reference Recordings, he has also released two recordings conducting the University of Texas Wind Ensemble on RR. 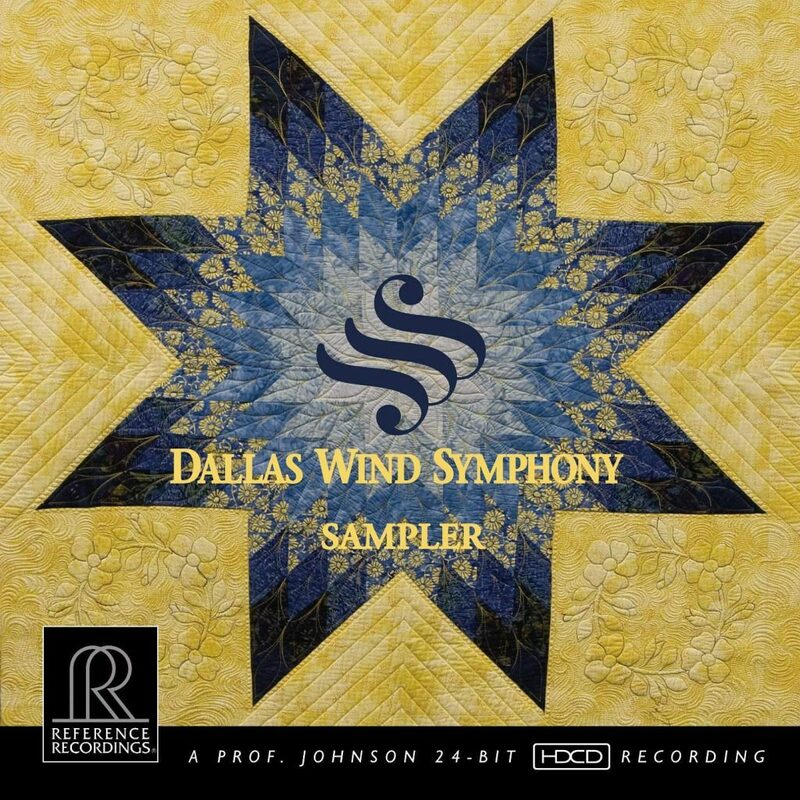 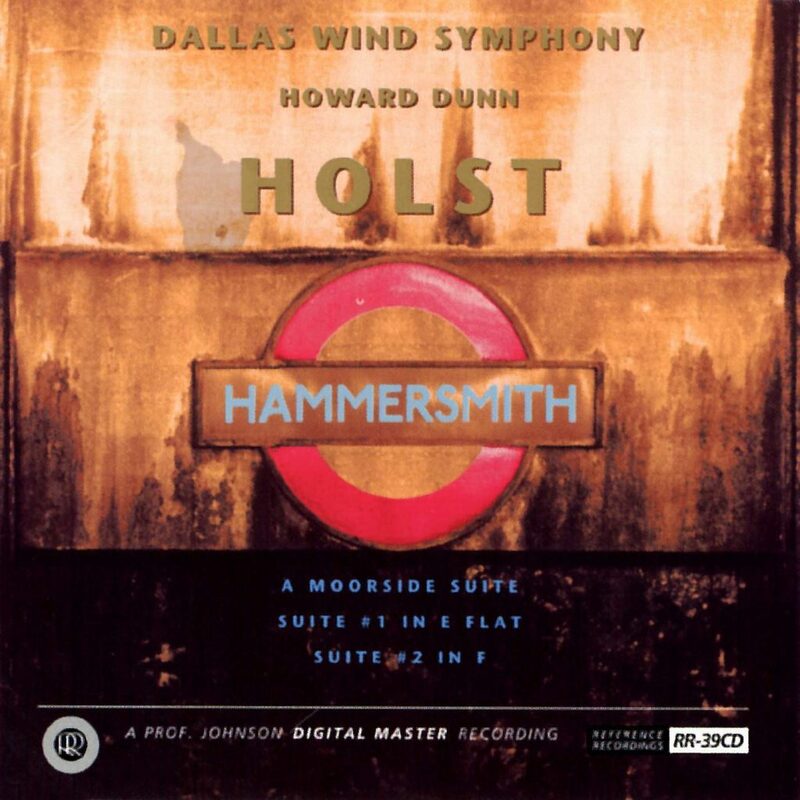 We are marking this exciting anniversary by offering all of our recordings with The Dallas Winds and with the University of Texas Wind Ensemble on sale through the month of April! 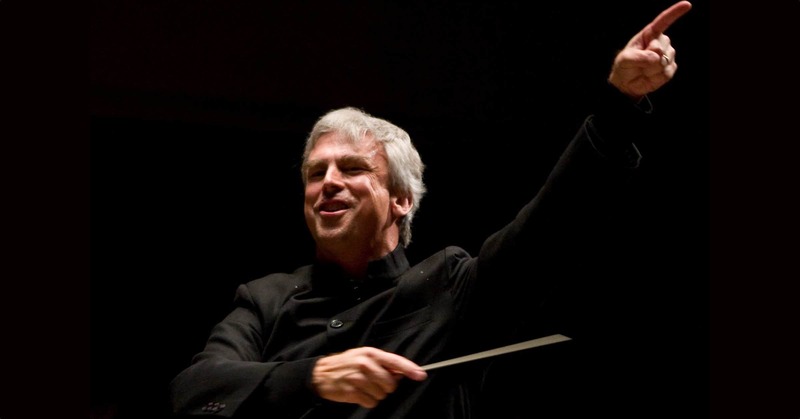 Congratulations Maestro! 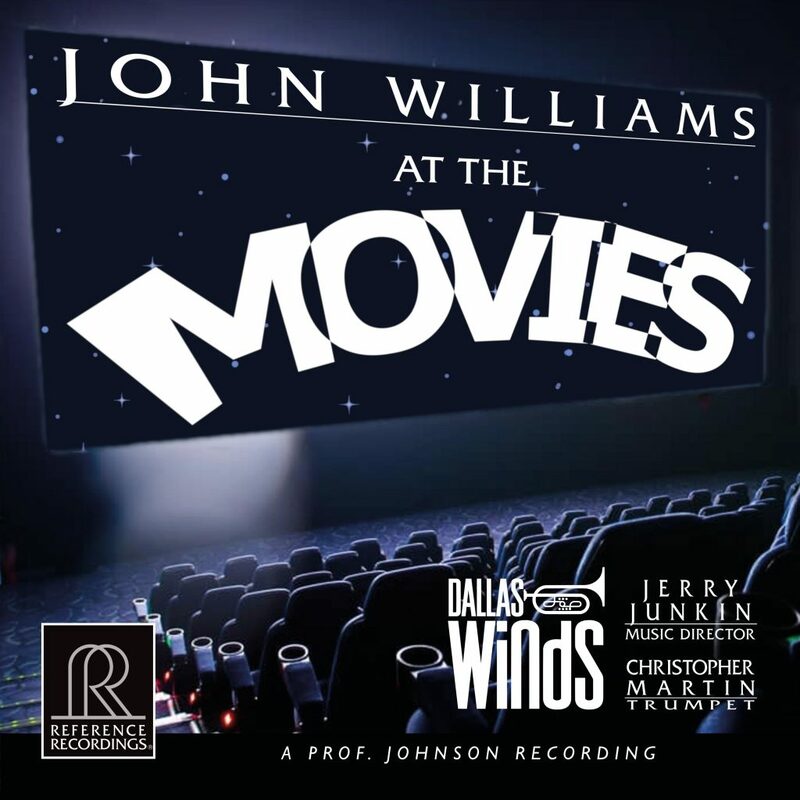 Sneak Preview: All fans of Dallas Winds and RR watch for our next DW album: AT THE MOVIES, compositions of John Williams including favorites from Star Wars, ET, Close Encounters, JFK and more! 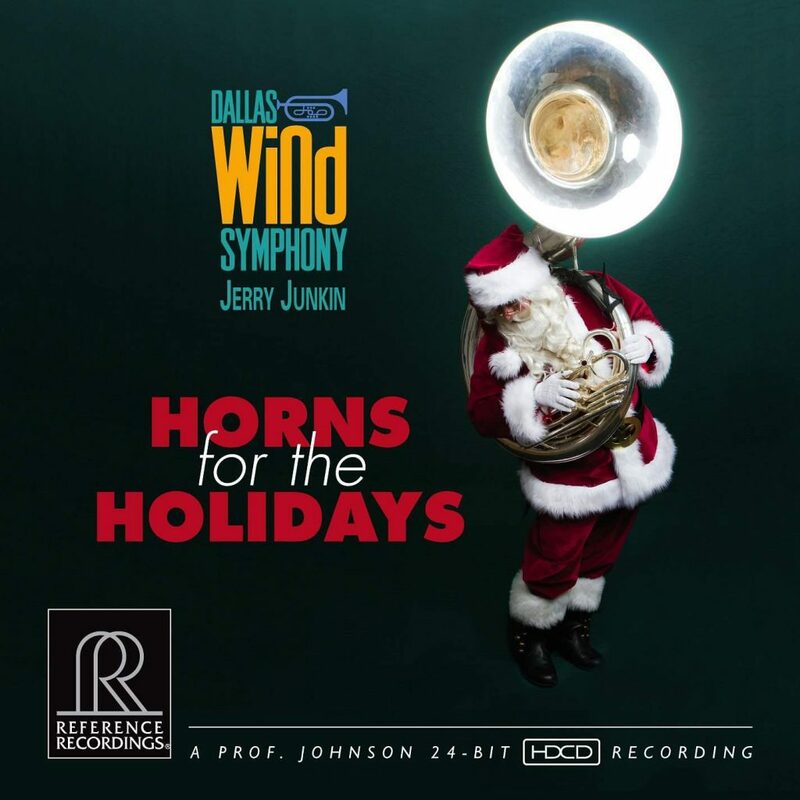 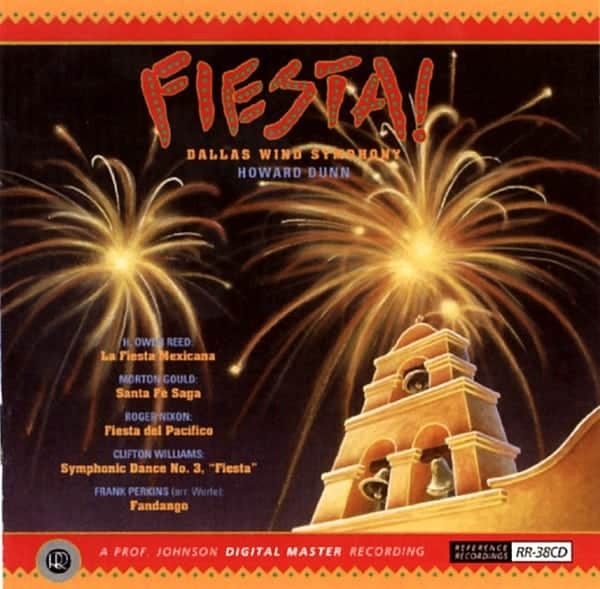 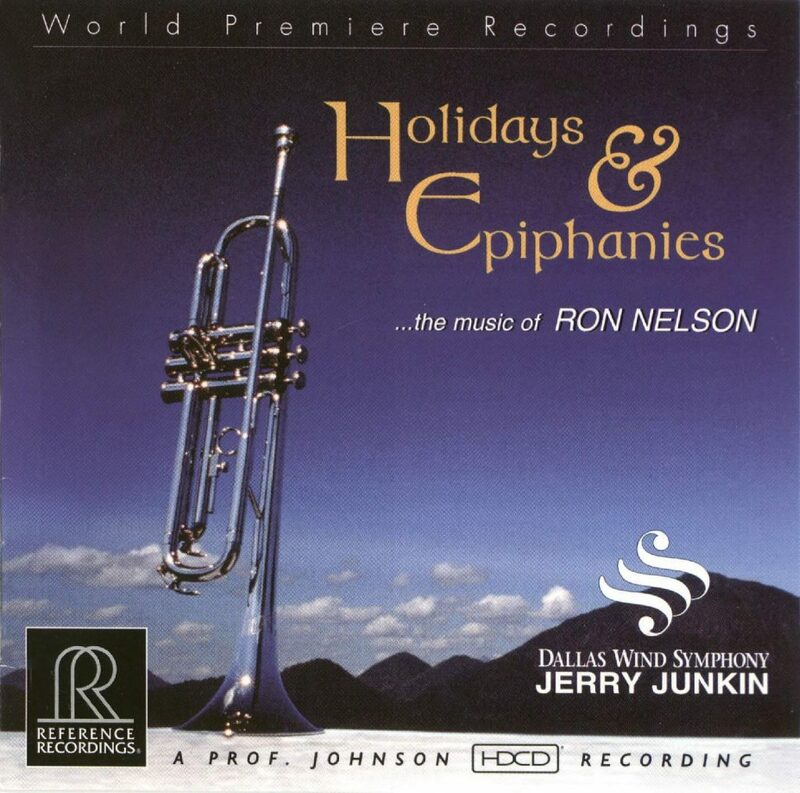 A spectacular Keith Johnson recording, captured in the outstanding acoustics of the Meyerson Symphony Center in Dallas, Texas. 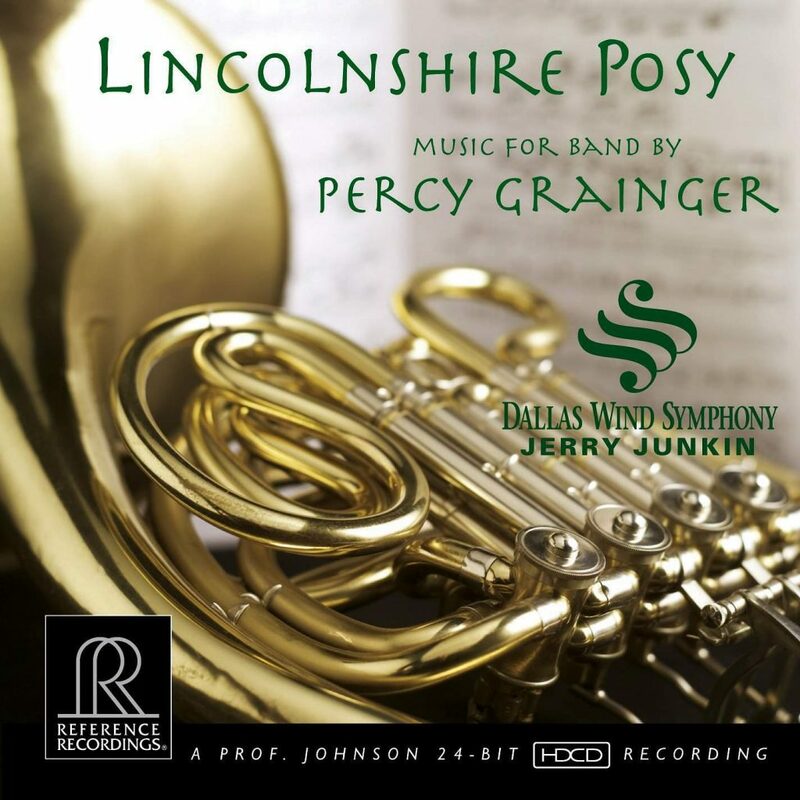 This album will be released on SACD and LP this summer.